Presidents Day is around the corner. That leaves me reflecting and thinking about what I want to teach my kids about this day. What do I want to pass down and teach them. We love diving into history and holidays. 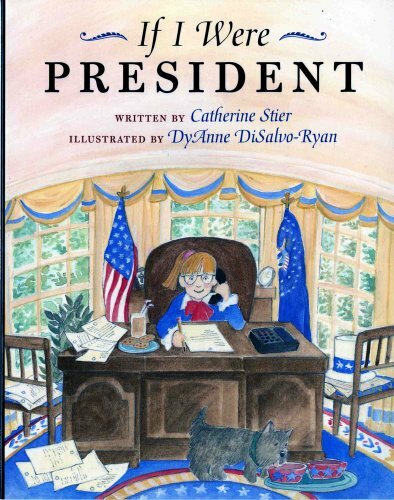 We also love learning about Presidents through history. The past couple of years or so have been pretty crazy from a political standpoint, wouldn’t you say? Candidates and elected officials spewing venom toward other candidates or other elected officials, rumors filling social media and news media, voters arguing their political views, and now, after the elections are over, protests, riots and a wave of executive orders are hard to miss. So that makes me pause when thinking of what I even want to say to my kids about Presidents Day. We’d have to live under rock to know what an impression this last Presidential election has had on this country. 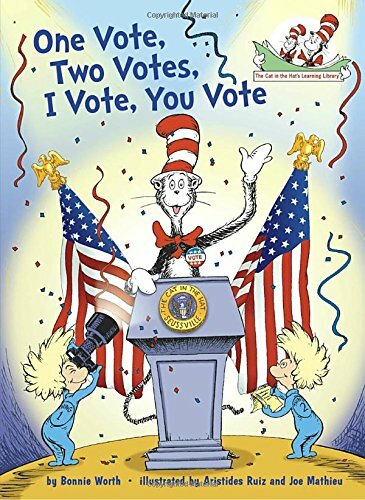 My children are homeschooled and we take time to study the presidential primaries, electoral college, popular votes and both local and federal candidates. My children remain up-to-date on present day concerns. As President’s Day tiptoes closer, I want ensure they know understand the history and meaning of this holiday. 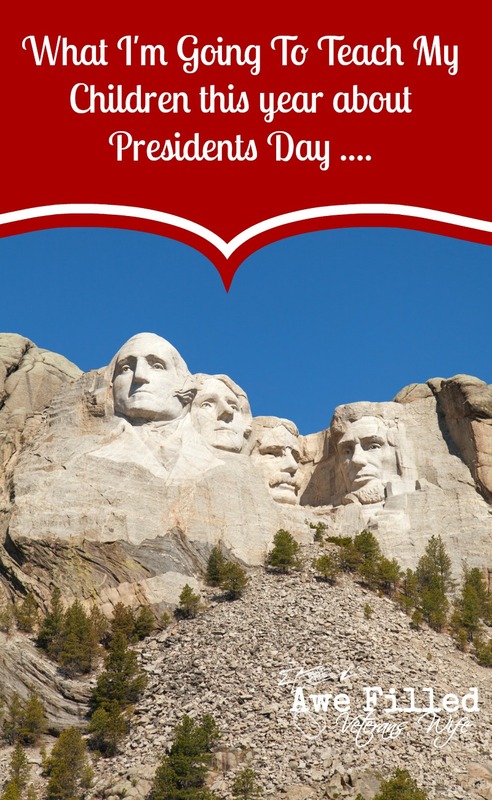 The 24th annual Presidents Day is on Monday, February 20th, 2017. This is one of several government holidays that are specifically celebrated and recognized by military families. Where did this holiday come from and what is it about? 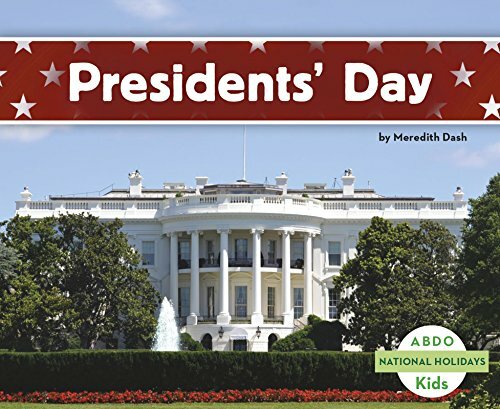 President’s Day is an American federal holiday popularly viewed to recognize and celebrate presidents of past and present. President’s Day was established in 1885 to recognize President George Washington’s birthday (February 22nd). 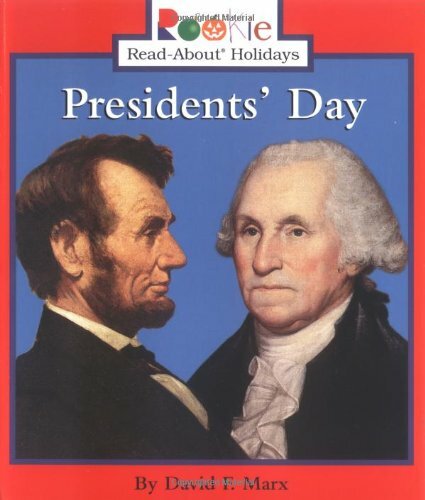 In 1971, the holiday was moved to the third Monday of February to not only celebrate him, but also honor President Abraham Lincoln and all US Presidents, past and present. However, not all states recognize this federal holiday. Currently, 24 states recognize President’s Day, 9 recognize Washington’s Birthday and 9 do not observe the holiday in either form. The 25th annual Presidents Day is coming up in February. This is one of several federal holidays that are celebrated and recognized by all branches of the military. Normally, this holiday is a day off for our military members. For example, service members across the U.S. and overseas will perform 21 gun salutes on President’s Day. Many military units use this day for Naturalization ceremonies. There is also the Great Aloha Run, an event in Hawaii that raises money for various Hawaii-based charitable organizations that help the military and their families. I want my children to know that no matter who holds the highest office in the country, the office of the Presidency requires and deserves respect. We won’t be subject to blindly following the person sitting at the Oval Office, but it does merit us giving him a chance in good faith, trusting that he took office because he has the country’s best interest at heart. That’s right! We can help our own President, even if we aren’t in the Oval Office with him. “How?” you might ask. Well, we can stay informed about the issues happening in our country and the world to determine our stance. We can communicate with our senators, representatives and other authorities to peacefully make our thoughts known. They do appreciate feedback from their constituents. We can pray. We can pray for God to give the President and all those that work with him and advise him, wisdom and prudence to do the right thing. We can pray for him to stand strong for what is true, just and safe. I am sure he will feel those prayers and be encouraged by them. 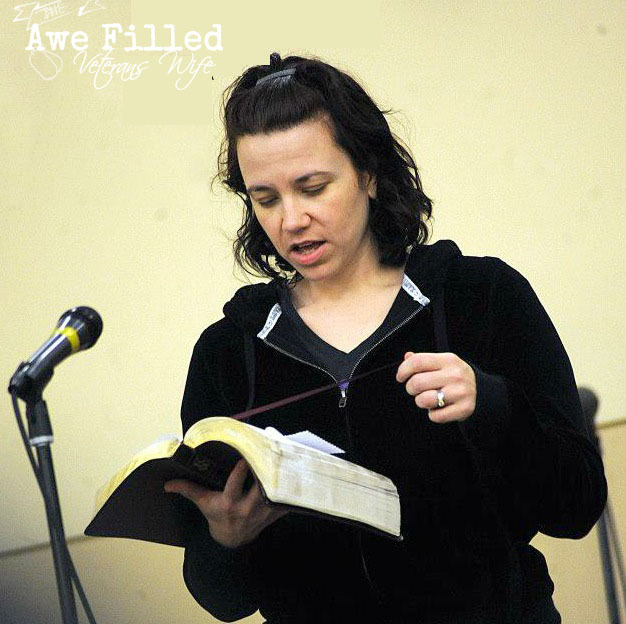 But most of all, God will hear them. 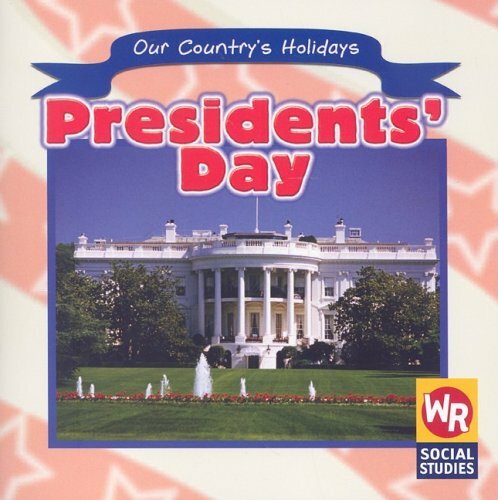 Don’t you think that if there are three things you want your kids to learn this President’s Day, these are it? I definitely believe so! For the military, honoring a day for the Commander-in-Chief is important, whether celebrating just Washington’s birthday or all the Presidents. Often, you will notice many military-related activities happening each year on this holiday. For example, service members across the U.S. and overseas will perform 21 gun salutes on President’s Day. Many military units use this day for naturalization ceremonies. There is also the Great Aloha Run – an event in Hawaii that raises money for various Hawaii-based charitable organizations that help the military and their families. 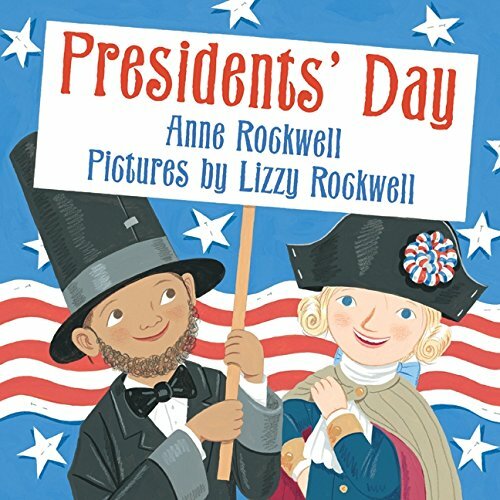 Grab more books to add to your President’s Day Studies! The Presidential libraries will usually have events scheduled as well. If you live close enough to visit one, this is something you might want to check out. Most military bases will have events and some hold parades. This is more than just an extended holiday, especially for military families who truly understand the sacrifices our service members make for the country. This can be a good time to educate your children while you’re all home from school and work. It’s also an ideal day to spend some time together as a family or with your neighbors and friends. If you have a military or spouse ID, you may qualify for additional discounts on President’s Day sales. If you’re going out, take advantage of it. How do you celebrate President’s Day? 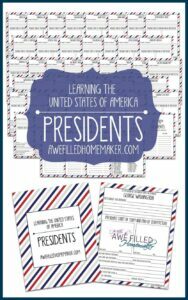 Now just for you, go —>>> here to my sister site to grab a FREE Presidents Day printable back for a limited time!